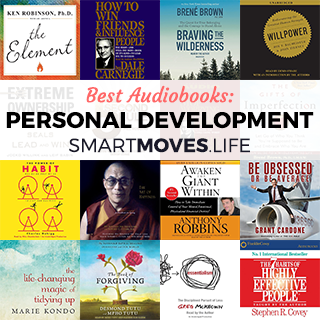 Here’s our pick of the best personal development audiobooks. Learn how to make great friends, get inspired, become your best self, establish a profound sense of joy, become more effective, learn to fully love and be loved, get organized, become more confident, learn to truly forgive, eliminate worry and take massive action to improve your life! Remember that you can get 3 free audiobooks to keep by signing up for the no obligation trials by Amazon (Audible) and Audiobooks.com. 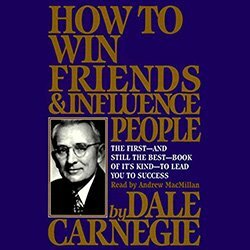 One of the most useful personal development books of all time: How to Win Friends & Influence People teaches you how to be a fundamentally good person, respected by and attractive to others, through a series of entertaining and insightful anecdotes. 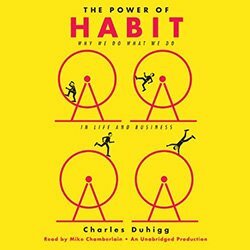 Through a series of case studies featuring world famous people and top companies, Charles Duhigg demonstrates how the ‘secret’ behind much of their success is harnessing the power of habits. The personal development book for people who usually avoid this kind of thing! 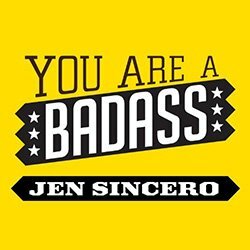 In her irreverent and humorous style, Jen Sincero takes you on a ride through 27 practical lessons that will help you with your relationships, career, money and all-round awesomeness! Tony Robbins is a master of inspiring you to take action along your journey of personal development. 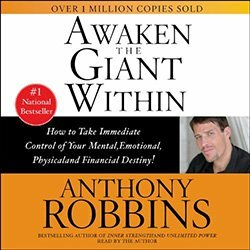 This is an abridged version of Awaken the Giant Within, nonetheless it provides solid motivation to recognise and make the most of your potential. 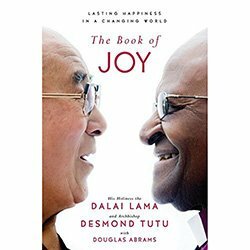 This audiobook brings together two charismatic Nobel Prize winners as they share their experience and teachings about joy, the daily practices of these inspiring characters and the most recent insights from science about joy. 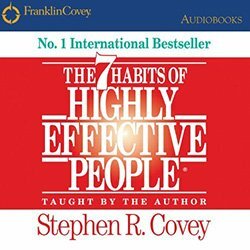 Stephen Covey’s landmark book systematically takes you through the 7 habits, which include: Be proactive, begin with the end in mind, put first things first, think win-win and seek first to understand, then to be understood. Practical applications are given with each habit ensuring you come away with an improved framework to handle the challenges in your life. 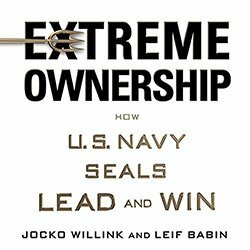 Jocko Willink and Leif Babin share battlefield combat stories from their time leading in the Navy Seals. They explain the leadership concepts that enable them to achieve extraordinary results in high pressure environments and translate those lessons so they can be applied in your own personal and professional ventures. 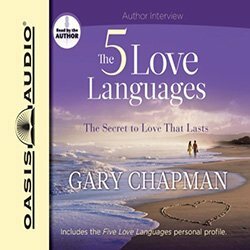 Gary Chapman identifies five languages of love and explores the opportunities and benefits of each in full: Words of affirmation, quality time, receiving gifts, acts of service and physical touch. The result is a thoughtful guide on how to love and be loved. 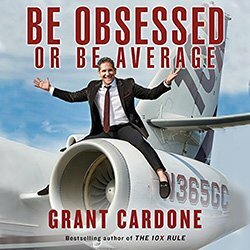 The self-made millionaire Grant Cardone shares how he got motivated and achieved extraordinary success by going all in! Grant teaches how to set outrageous goals and achieve them, how to handle negative people and how to leverage money for big success. 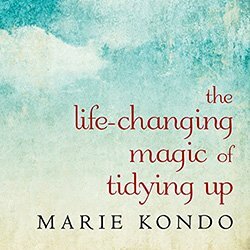 Marie Kondo teaches you how to de-clutter and organise your home with her unique approach: Organising your positions according to certain categories. She also helps you detach yourself from positions that you are better off without by prompting you to ask the question: “Does this bring me joy?”. Make room for a better life! 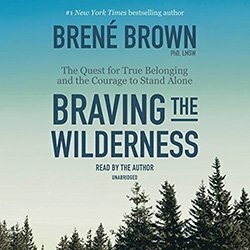 Brene Brown considers that modern society is going through a spiritual crisis of disconnection and proposes four practices of belonging that challenge established norms. Brene discusses the need to form part of society and at the same time the need to be authentic and individual. The Four Agreements is based on Toltec wisdom. 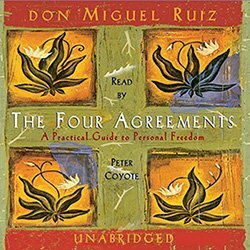 Don Miguel Ruiz combines this wisdom with his modern day experience, providing a guide to dissolve your self-limiting beliefs, enabling you to experience new levels of freedom, happiness and love. 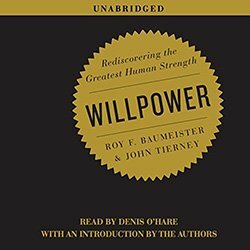 The book Willpower argues that self-control is one of the important factors in success. With a series of examples from a wide variety people, together with current research, it goes on to show that you can train and improve your willpower with life changing results. 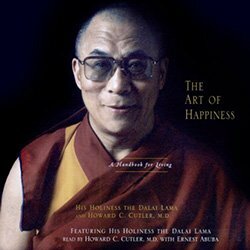 The Dalai Lama and psychiatrist Howard Cutler combine the teachings of Buddhism, psychology and their fascinating experiences to create The Art of Happiness. It explains how to manage depression, anger and anxiety. It also discusses how to handle health, relationships and work with an inner peace and joy. Nobel Prize winner Desmond Tutu has been witness to some of the worst in humanity. 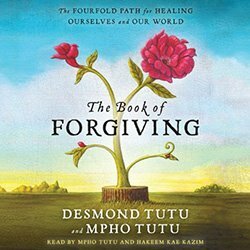 In The Book of Forgiving, he explains the importance of forgiveness both for ourselves and others. He lays out his four-step process for lasting forgiveness: Telling the story, naming the hurt, granting forgiveness and renewing. 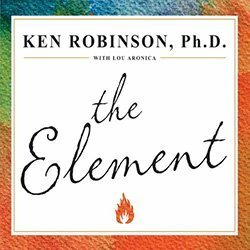 In his humorous yet insightful style Ken Robinson makes the case that we’ll only really get inspired when we find our Element. That is where our passion and our talents coincide. Ken points out that this can happen at any point in our lives and explains the conditions that are required to get into our element. 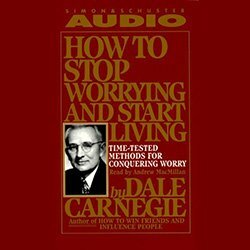 Dale Carnegie interviewed scores of top performers and condensed their insights into a series of practical lessons that anyone can benefit from. The book is full of useful tips including how to occupy your mind in a positive way, vastly reducing most worries and eliminating some entirely. 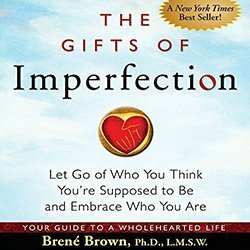 In The Gifts of Imperfection, Brene Brown, PhD, discusses how we are buffeted by the media to feel a sense of inadequacy. Through a series of ten lessons, she reminds us that even though we may often have days that don’t work out as planned, we are worthy of love and belonging. 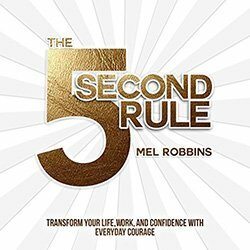 Mel Robbins takes some of the key moments in history, business and art together with some surprising facts and illuminates the “push moment”: When things moved up to a new level. Then gives you a simple but powerful tool that you can use in 5 seconds to achieve greater heights in your life. In our “always on” society, it’s easy to over-commit and over-extend ourselves. 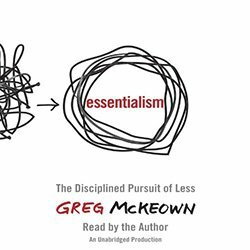 Rather than focussing on productivity to do more and more, Greg McKeown urges us to first establish what is essential and to focus on that. By doing this we both reduce our stress and vastly improve our results. Enjoy the audiobooks and good luck with your personal development!